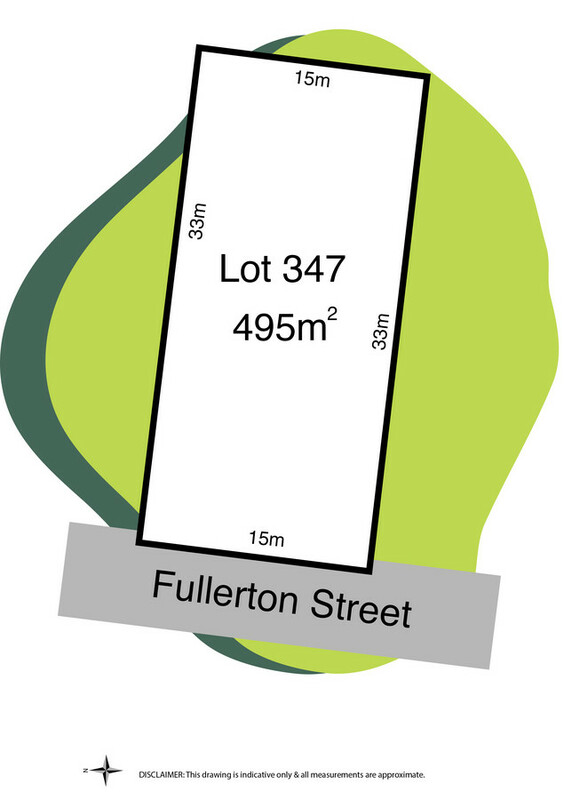 With easy access to the Surf Coast highway and only a stones’ throw to schools, shopping centre, parks and reserves this great sized allotment of 495m2, offering a frontage of 15m and located in the Stretton Estate is on the market for sale, due to title in June / July 2019 giving the savvy purchaser time to decide on whether to build their next family home or investment property. If you are thinking of a sea change this could be your opportunity, only a few minutes’ drive to the many beaches along the Surf Coast, Torquay town centre and the Sands Golf Course Estate. Call today for more information.